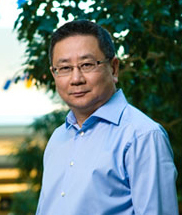 Dr. Simon Sheh is a Registered Psychologist in private practice in Edmonton, Alberta, Canada. 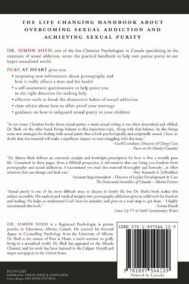 He is an approved referral counselor for Focus on the Family (Canada) Clergy Care Network and FamilyLife Canada. 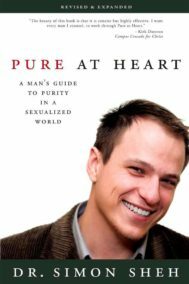 Dr. Sheh is the creator of Pure at Heart, a men’s seminar on godly living in a sexualized world. He has a passion for sharing God’s love with men and women through speaking and counseling. Dr. Sheh has appeared on the Miracle Channel and 100 Huntley Street. He has conducted seminars in Europe, Southeast Asia, and the Middle East.